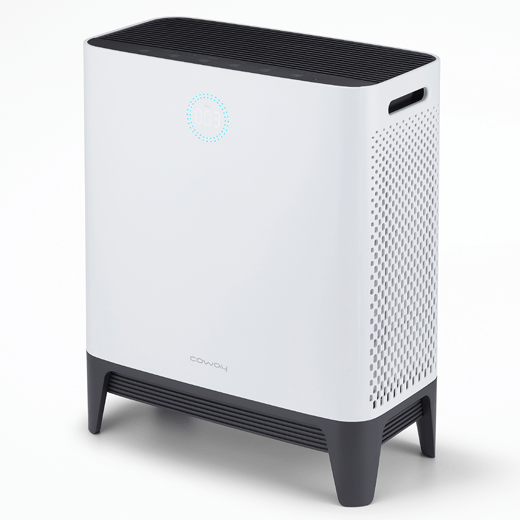 The Platform Air Purifier is compact yet powerful with dual and triple power structures. It indicates the filter life, fan speed and contamination level on the front through lighting and animation. Designed by: Kyoung Hwa Maeng of Coway Co., Ltd.